About 8 years ago my husband broke his favourite watch. 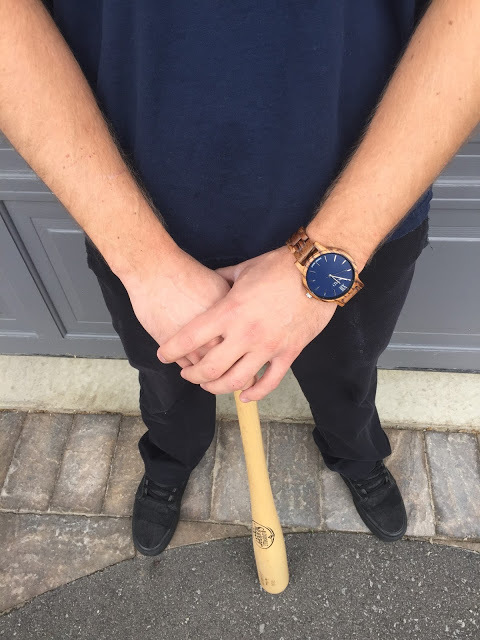 He loved his watch so much, he wore it everyday. Over the years, I bought him a few watches for either his birthday or Christmas, and I always ended up returning them because he never liked them. I have even dragged him to the mall to pick one out for himself, and we would always come home empty handed. He hated everything. He is just so picky. 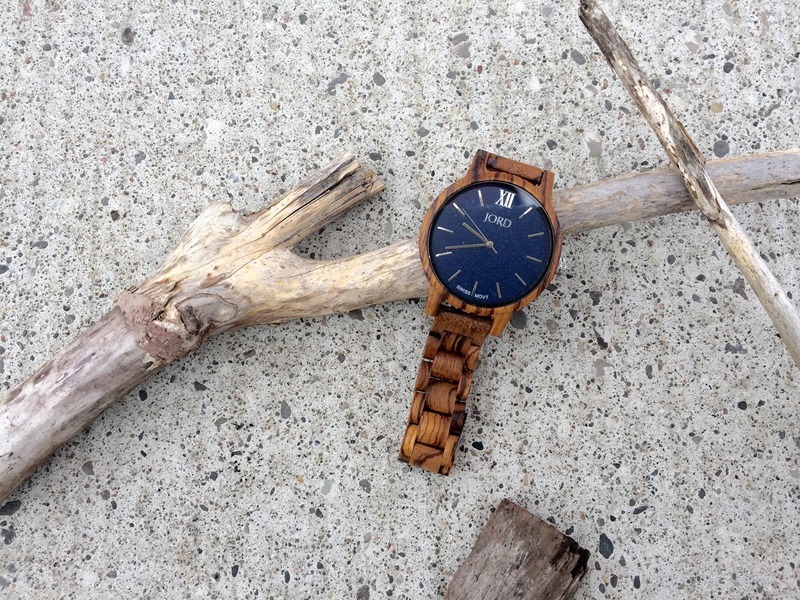 He wanted something that looked different, and not just the same kind of looking watch everyone else wears. 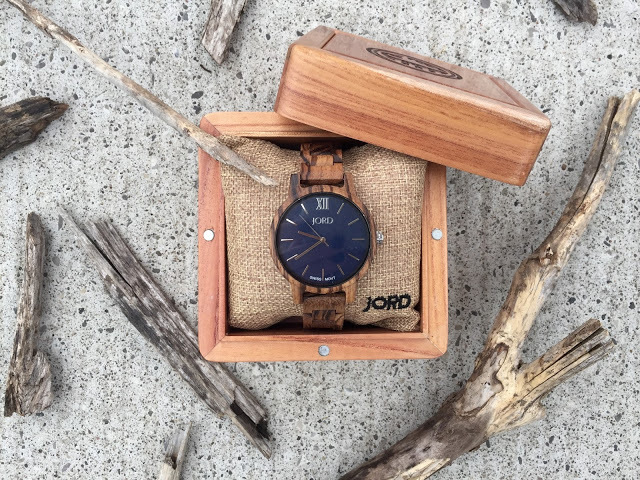 If you’re looking for a unique watch, you need to check out Jord Wood Watches. They have a variety of styles for both men and women that are so beautiful. 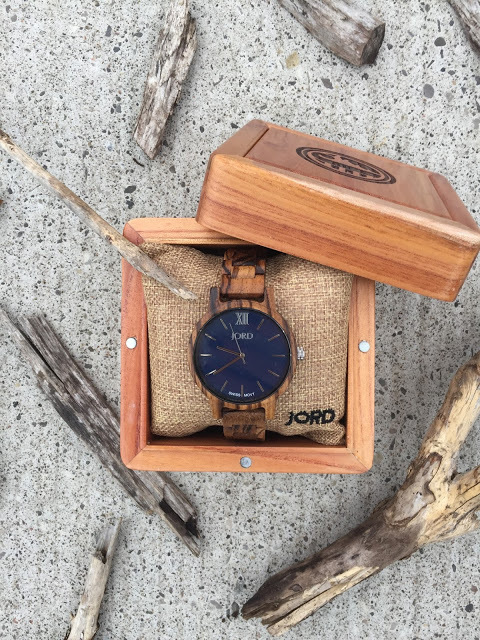 If you want to be entered into a draw to win $75 towards a wood watch of your choice – then click HERE! Even if you don’t win, you’ll automatically receive a $20 e-gift card just for entering! 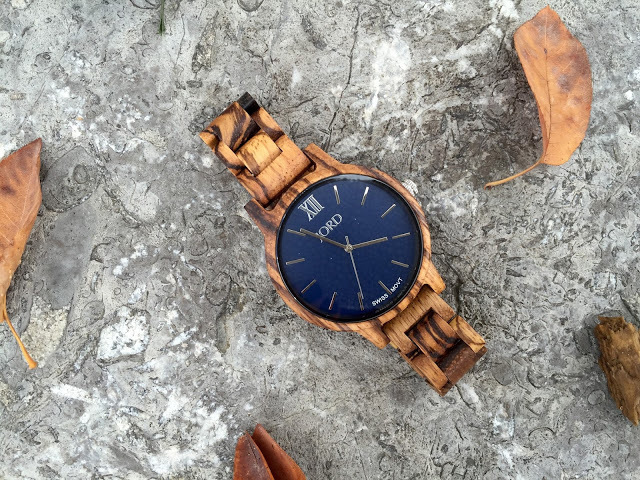 Contest ends at 11:59pm on November 1st, 2016. Good Luck! 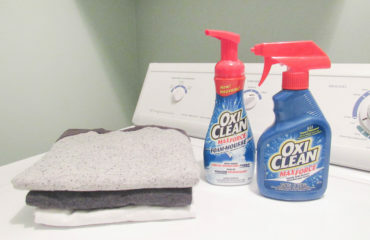 No More Stains Thanks to OxiClean™!